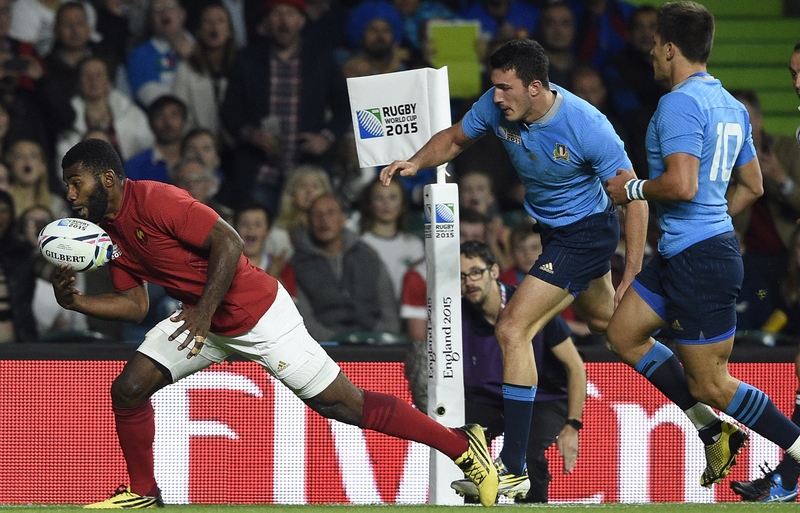 Time to tweak the TMO at this Rugby World Cup? So the World Cup has started, and it was an alarming opening weekend for South Africa, and a great one for England. For Wales, meanwhile, the jury remains out, especially on that forward pass. We’re talking, of course, about the officials – and in particular, the use of the TMO. 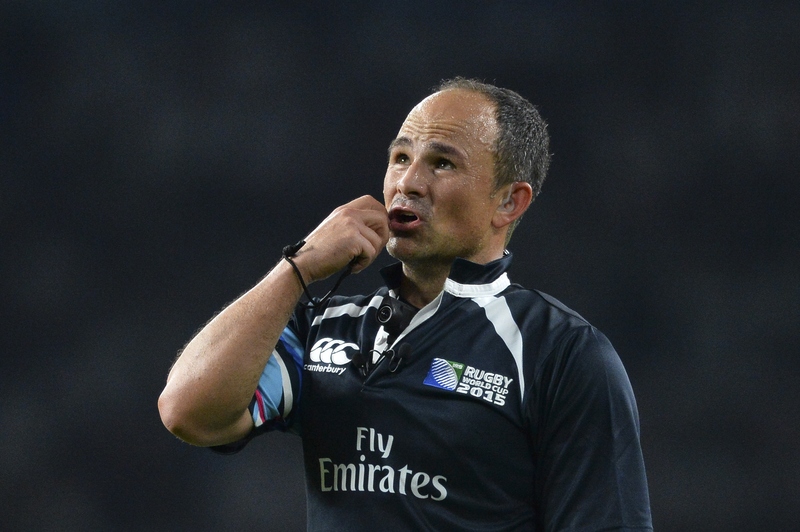 The South African combination of referee Jaco Peyper and TMO Shaun Veldsman at Friday night’s opening encounter combined to rule on six different on-field decision. Six! The first half alone took 50 minutes, for pity’s sake. The toilets at Twickenham will rarely have felt such a brutal rush once the half-time whistle went (without any need for video clarification, thankfully). Okay, we want the right judgments, but it’s the speed of the calls that can puncture an atmosphere in no time. Well, in a lot of time, but you get the point. And don’t even get me started on calls being reversed because of a TV director happening to show a certain angle before a conversion is taken. 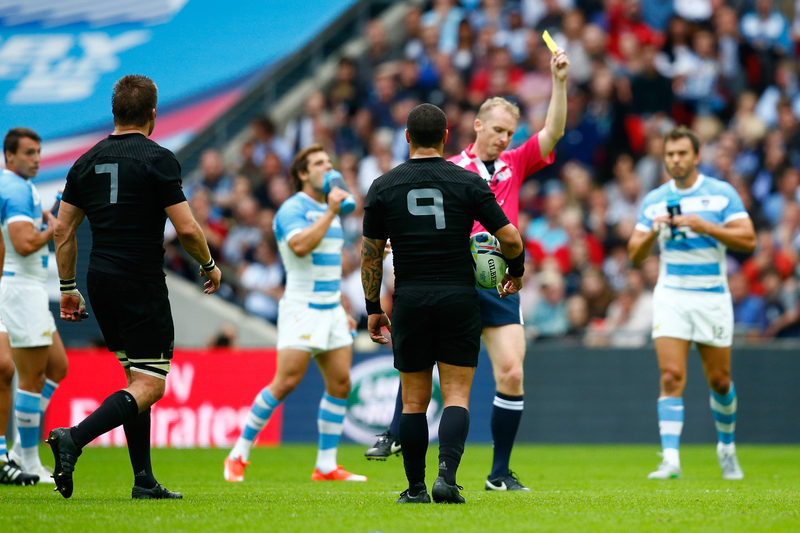 On Sunday, Wayne Barnes gave a textbook lesson in how to use the TMO, and it is something World Rugby need to show to other officials. He spoke to his man upstairs while the game was still flowing, and only stopped the game once, to check that Richie McCaw’s boot had strayed. “Can you check that pass/tackle?” became a popular refrain, even while Barnes was still watching the play unfold in front of him. New Zealand might not be a fan, but Barnes was the perfect tonic to some of the TMO tyros around him. Even the crowd showed their appreciation when he sent McCaw to the bin, with a Simpsons-inspired chorus of Boo-arnes greeting the decision. With so much at stake, and such marginal calls making such a major impact, it’s no wonder that the men in the middle rely so much on the video replays afforded them, but for me, something has to change in order to save our game. Rugby fans love to laugh at football’s slow acceptance of video technology, but surely it is time for our own game to look elsewhere for inspiration? A combination of cricket and NFL could help the game move forward without avoiding the obvious need to use this technology. Cricket allows the captain to make up to two unsuccessful reviews per innings, and is surely something rugby can look at. Imagine the ball goes dead, then Jonny May trots over to Chris Robshaw and tells him he was upended in a tackle. Refer, check upstairs, correct decision and England don’t lose an appeal. Even better, the atmosphere isn’t affected because instead of the referee’s call, it is almost Robshaw’s decision to make the call. If May feels it was marginal, we move on just in case it means a lost appeal. With citing commissioners floating around, foul play will be punished in the end anyway. Taking things one step further, what about the NFL perogative that the officials have 60 seconds to rule on a coach’s challenge? Once the referee thinks a try has been scored (and neither captain is going to appeal), there could be a limit on their own referral time. “I think it was held up – you have 60 seconds to prove me wrong, or else I’m giving a scrum”. Whatever the right route to take, one thing is certain – the situation we saw with the Nikola Matawalu and Noa Nakaitaci efforts make a shambles of our sport. Owen Farrell said over the weekend that he would drop kick a conversion as quickly as possible if it meant the referee could no longer change his mind.